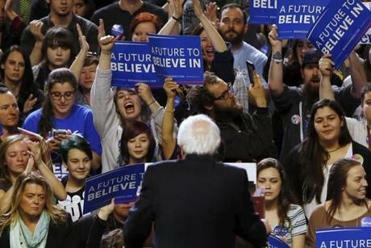 Bernie Sanders gave a concession speech in Henderson, Nevada, on Saturday. AMHERST, Mass. 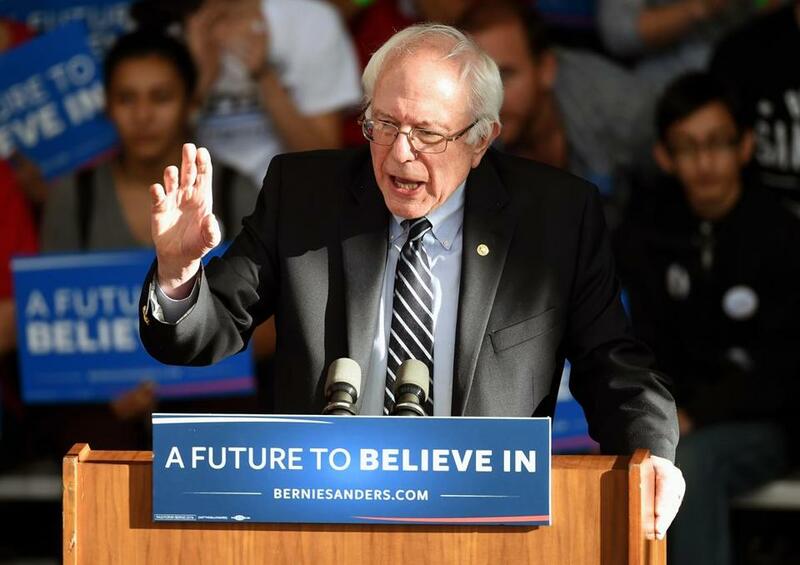 — Democratic presidential hopeful Bernie Sanders is planning a campaign stop in Massachusetts. The Vermont senator will hold a rally on Monday at the University of Massachusetts in Amherst. Sanders campaign officials say he plans to discuss a range of issues, including eliminating big money from politics, combating climate change and making college affordable. The rally will be held at the Mullins Memorial Center. Doors open at 4:30 p.m. The program begins at 7 p.m. This event is open to the public, but admission is on a first come, first served basis. The event comes about a week ahead of the state’s presidential primary, scheduled for March 1. Fellow Democratic presidential hopeful Hillary Clinton has the backing of top Massachusetts Democrats. Sanders has been making inroads with young voters.